Creating your account will give you direct access to your school photography needs. Here you manage your schools, jobs, student data and images. Your Dashboard is your 24/7 access to helpful how-to guides, marketing/sales material, photo day reminders as well as email template text! Creating your account will give you direct access to your school service needs. Get info of upcoming photo days, find scheduling tips and order your school yearbook disc! 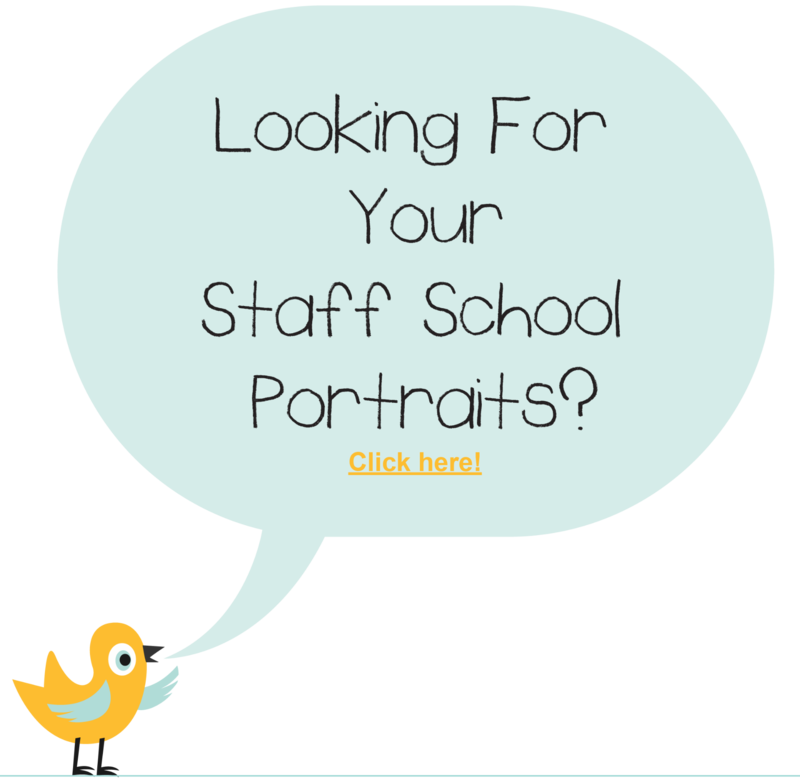 Your school will be provided with a disk of staff photos approximately 2-3 weeks following photo days. Staff members can also order their photos directly via our website. There is a $4.95 fee for retrieving and color correcting these images. We also offer deeply discounted prints there as well. Hello your order has been placed successfully on Order Number . But due to some reason your session has been logged-out please check your order confirmation email. if not recived within 2 hour please contact MugsyClicks.com.